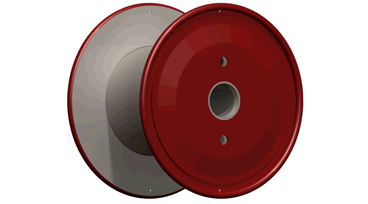 Quality assurance and reliability for industrial applications of reels and special equipments for wire and cable industry, as well as for metal carpentry. We operate in the main production sectors of reels and special equipments for the cable and wire industry: we can offer all main products of the sector with high quality assurance. Our products are highly customizable according to customer’s requests and are designed according to their specific requests. 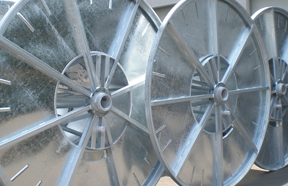 We operate in the carpentry sector, both in stainless steel and carbon steel. Our main products are tanks for fire-fighting vehicles, sector in which we have consolidated partnership. 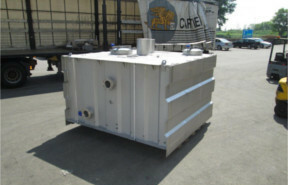 Products available are also tanks of different types and structures and frames for automatic machines. The new Appiani website is online! The website has been designed to guarantee a better usability and a easier navigation, in addition to provide much more information. Please contact us for any request. 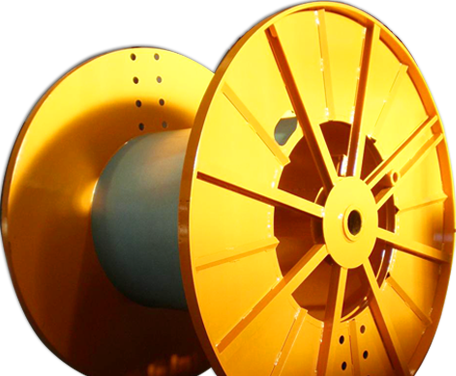 We are able to supply all main products of the wire and cable industry thanks to the offer of a wide range of products, including reels for different applications, equipment for their handling, tilters, lifters designed and developed according to specific customer’s requirements. Appiani Group history begins in 1962, when Andrea Appiani decided to start an activity for steel reel’s production for wire and cable industry.